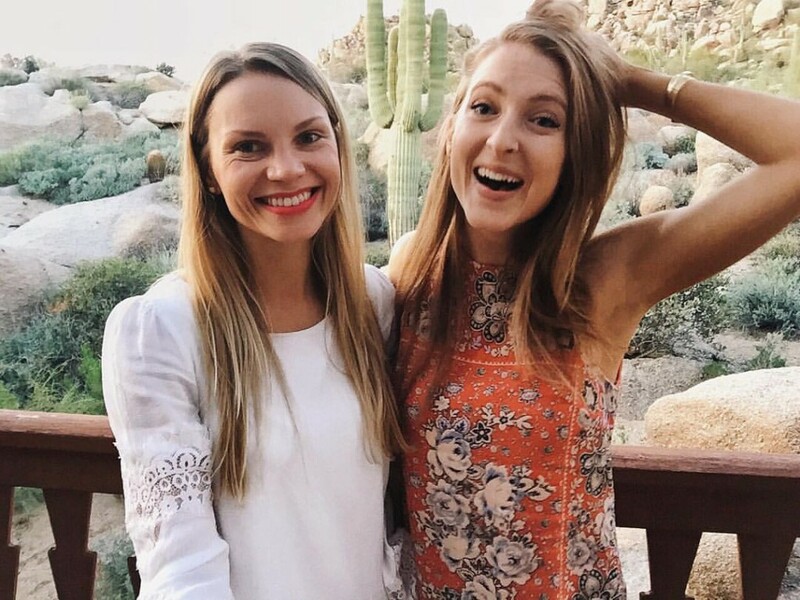 A few weeks ago I traveled to Scottsdale, Arizona with my best blogging buddy Ambitious Kitchen. It was the last week in February, to be exact. Boston weather was gross at the time, so going to a warm climate after months in cold weather was seriously happy-making. I got off the plane in Arizona and immediately found a place to open my bag and swap out my sneakers for flip flops. I tied my jacket around my waist and wiggled my toes, delighting in the warm air. Here’s a travel tip for ya: when traveling to a warm climate, always have flippy floppies accessible. It is the best feeling ever to change into them after a long flight. Aaaanyways. 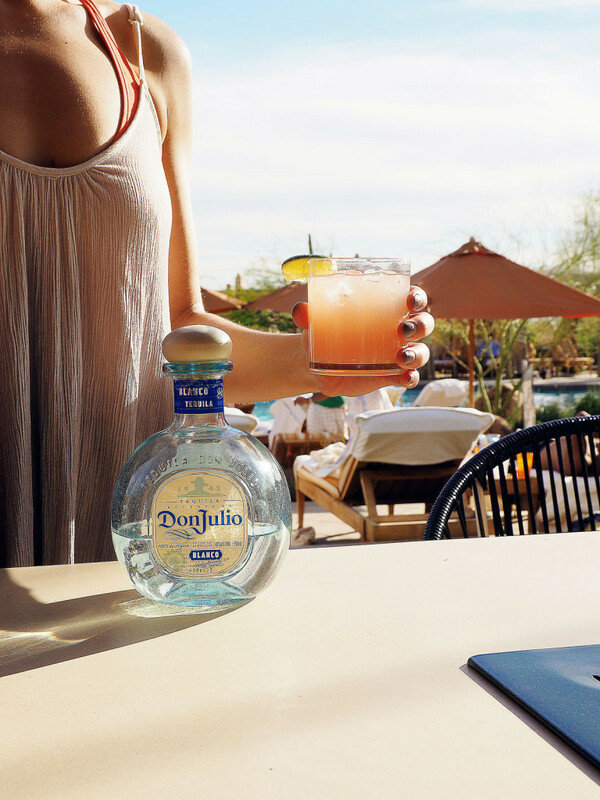 Our days in Scottsdale were both relaxing and invigorating. We lucked out on an especially gorgeous week of weather– 85° and sunny every day. So we made the most of it, filling our days equally with food and outdoor activities. I love being active when I travel. Not the walking city streets all day active. The hiking, swimming, and running active. And as a result, I came home feeling refreshed, not exhausted like you sometimes can feel after traveling. It was just divine. 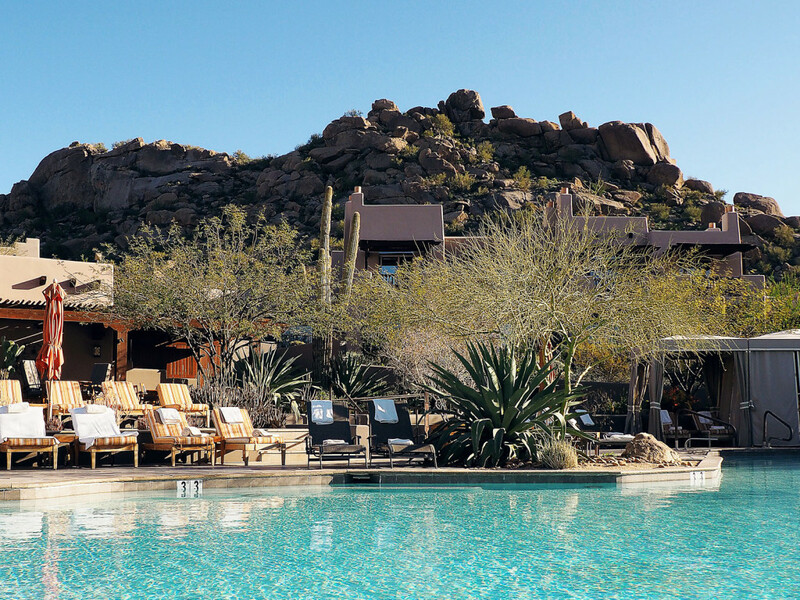 We had the absolute pleasure of staying at the Four Seasons Scottsdale for our entire stay. This place was magical. 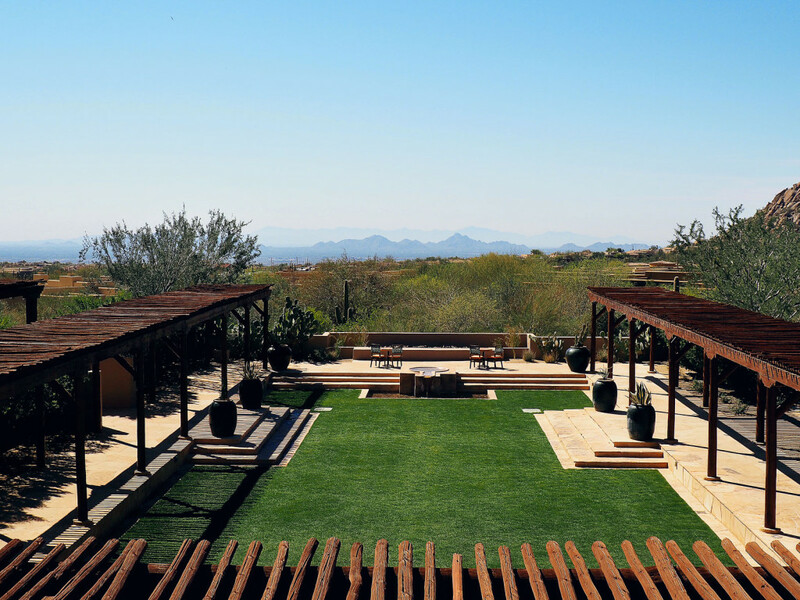 Instead of a standard resort setup, the Four Seasons is a sprawling campus of casitas housing rooms that feel secluded and unique. We had our own entrance to our room, and a gorgeous view of Scottsdale right outside our door. 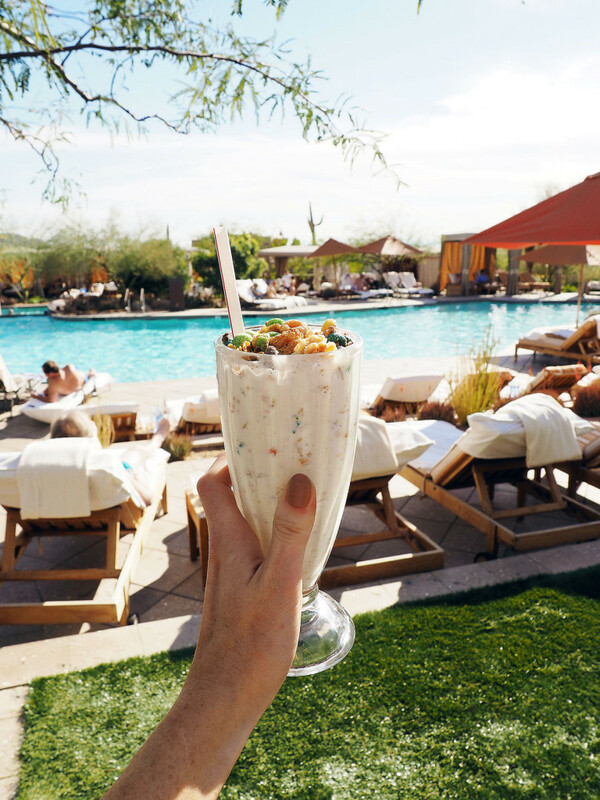 Four Seasons Scottsdale was both luxurious and laid back. 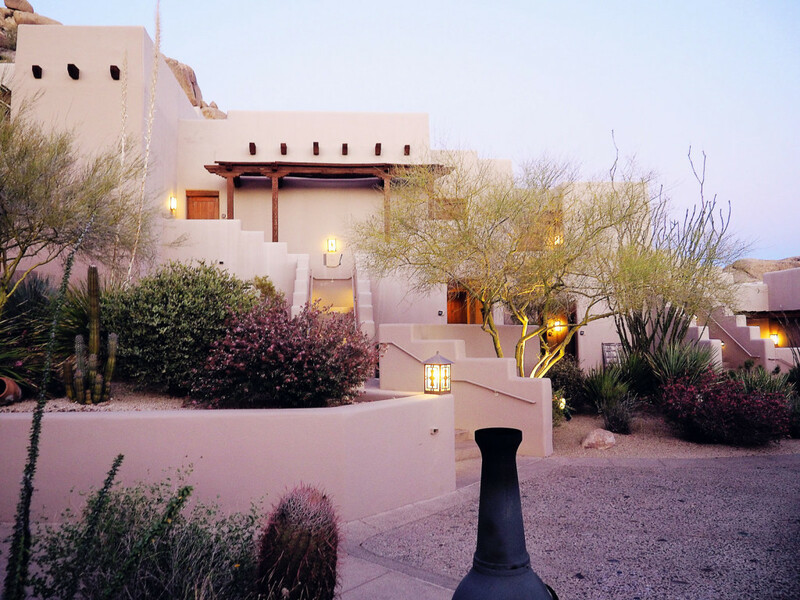 The southwestern architecture was complimented by impeccable landscaping. The entire place felt like an extension of nature, with winding paths throughout the property dotted with green cactuses, yellow bushes, and bright magenta flowers. The main building had the most gorgeous view of the surrounding area, and I immediately started planning out my wedding reception on the green lawn (jokes, guys. maybe.). The pool was an absolute stunner. Just LOOK at it. Do I even need words to justify that scene?! I can say with confidence that this was one of the most beautiful hotels I’ve ever been to. This location is known for its weddings and big functions, and I can completely see why. It would also be a perfect place to spend an anniversary, or to plan a family trip. There was truly something for everyone. 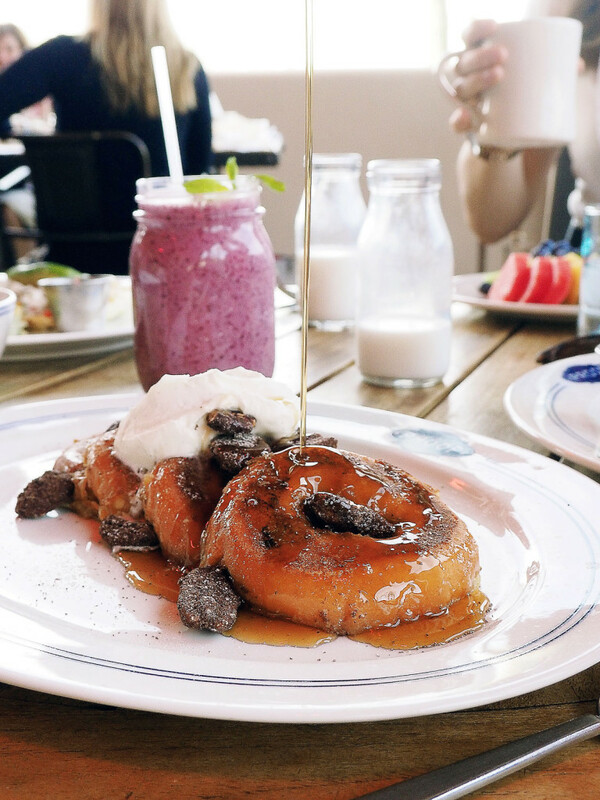 After checking in, we headed into town for brunch. I found Benedict’s online in the days leading up to the trip, and immediately emailed Monique saying we had to go. 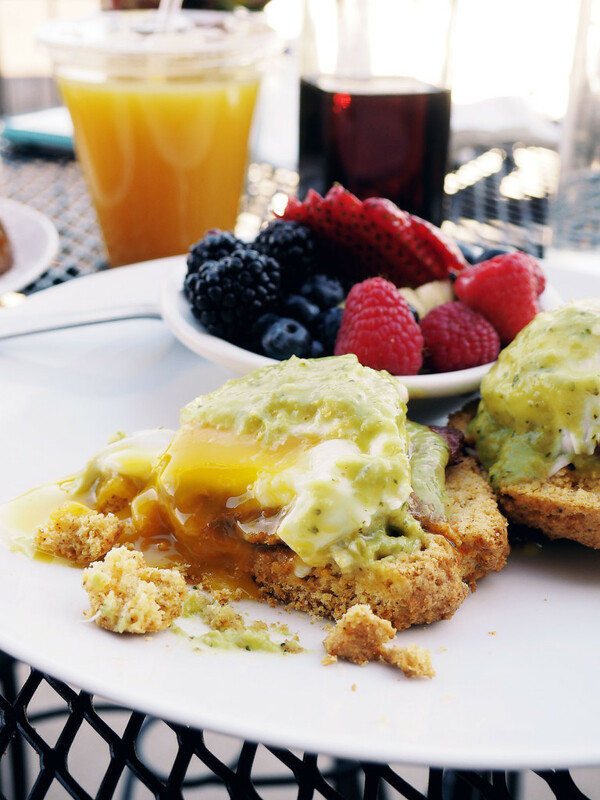 Benedict’s is a local catering company that doubles its downtown location as a weekend brunch spot. We were sure to get there early, as it fills up entirely on Saturday and Sunday. 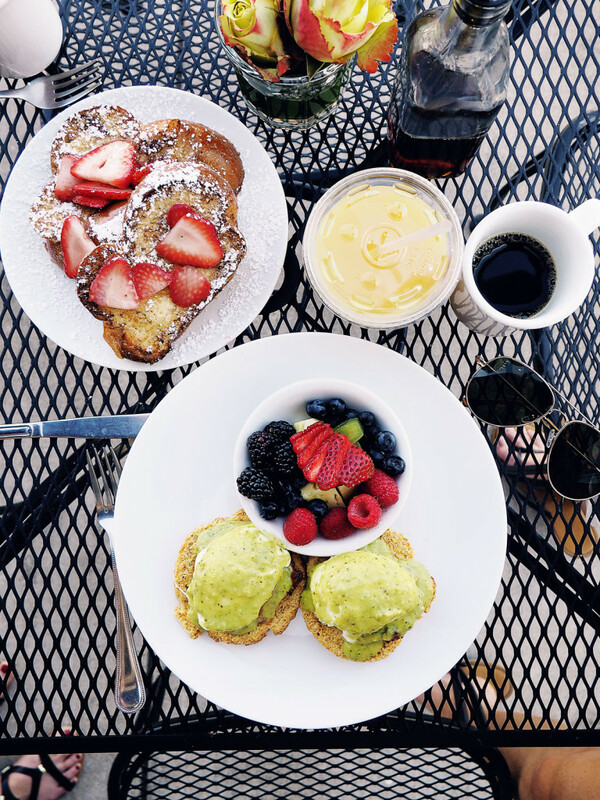 We snagged a table outside, enjoying the mountain breeze as we sipped our coffees and waited for our benny’s. I got the Arizona Benedict, a corn biscuit topped with succulent chorizo, poached egg, and an avocado tomatillo sauce. It was insane. 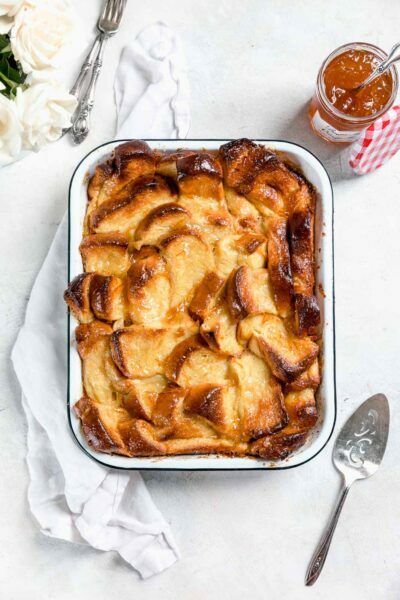 We also noshed on their challah french toast, which was light and airy and utterly delish. 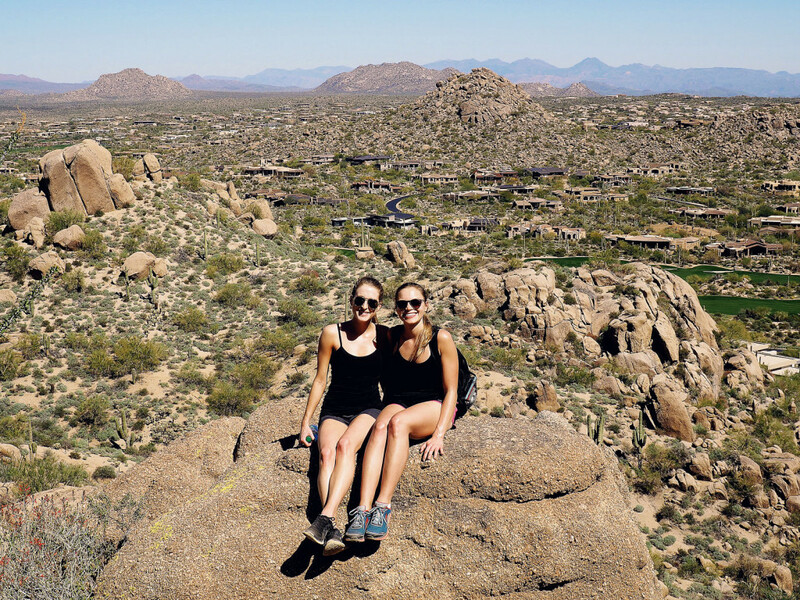 Following our brunch, we headed to Pinnacle Peak, a trail located right next to the Four Seasons. We parked our car at the hotel and walked down a half mile private trail that led right to the trailhead of Pinnacle Peak. It couldn’t have been more perfect. The trail was about 5 miles roundtrip, with a mixture of steady inclines and declines. It was a totally manageable trail, more like an intense walk than a true hike. It’s great for people of all ages and fitness levels– we saw little kids with their parents, and super fit runners alike. Of course after a morning of hiking, we felt the need to treat ourselves. 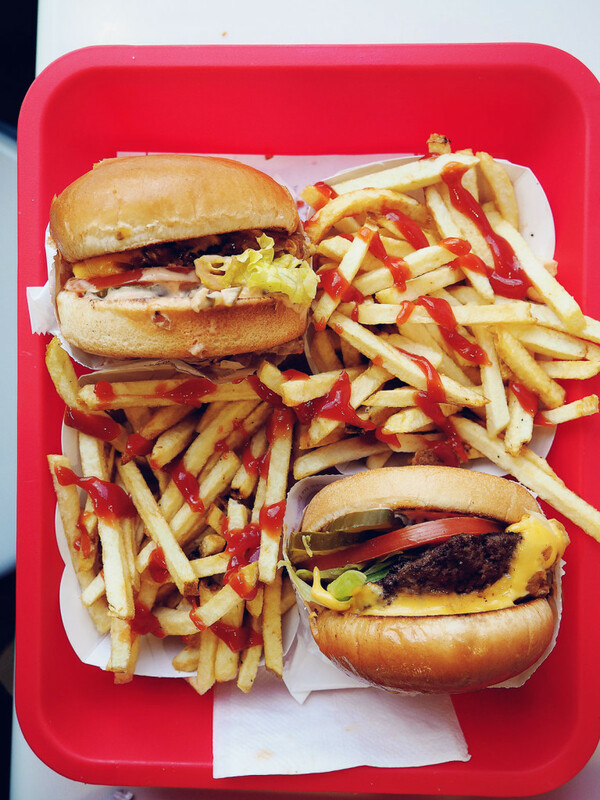 For lunch, we drove to In-N-Out Burger and gorged on animal-style cheeseburgers and fries. When in Rome! And what’s a burger without a milkshake to wash it down? Once back at the hotel, we ordered the most delicious milkshakes from one of the resort’s restaurants, Proof Canteen. 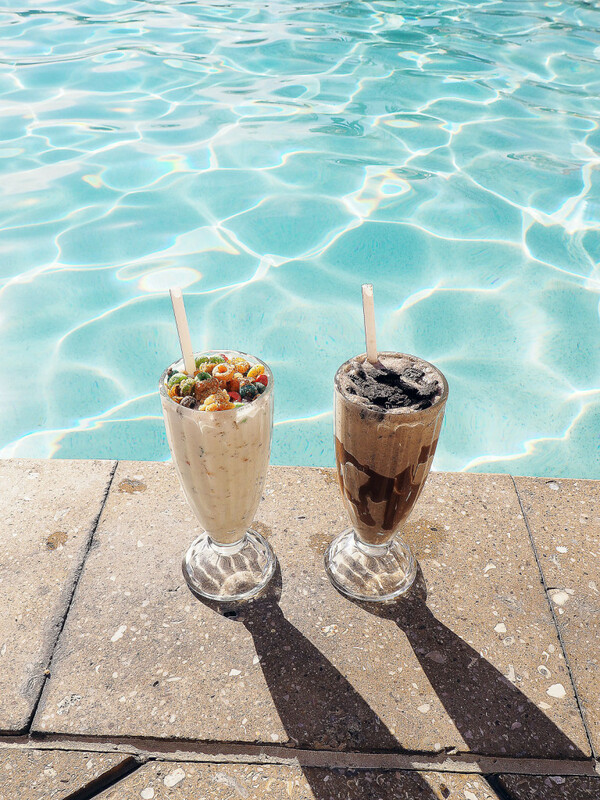 We enjoyed our shakes poolside, taking in more gorgeous Arizona sun. 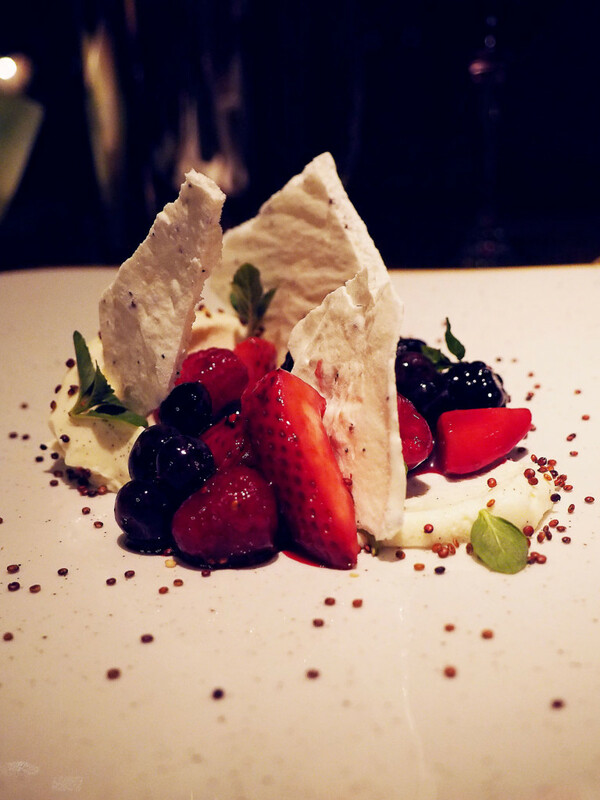 That night we dined at Talavera, an award-winning restaurant on the property. Our table faced towards the valley, so we could see Scottsdale in the distance. It was stunning. 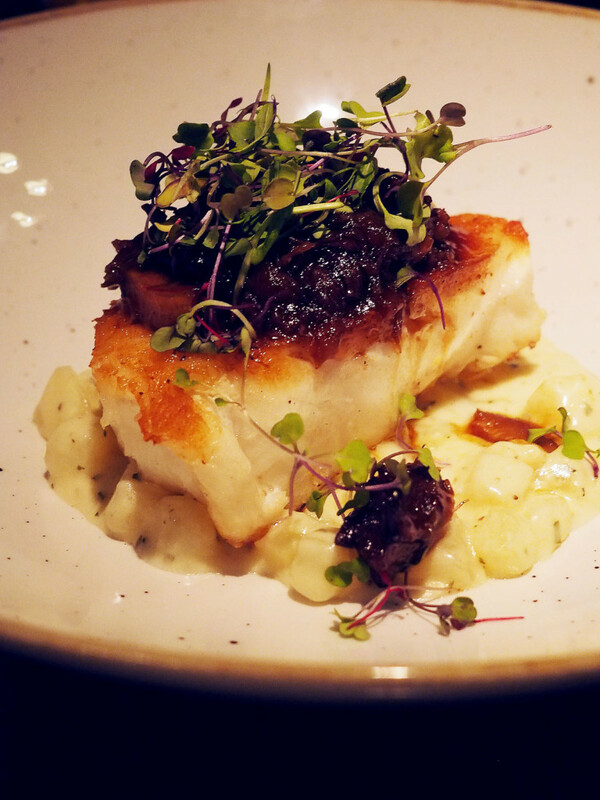 Our favorites from Talavera were the Chilean sea bass with potato risotto and braised oxtail, and for dessert hibiscus glazed berries with vanilla mascarpone. The next morning we had a great breakfast at Proof, including a trio of freshly squeezed juices (not pictured), egg white frittata with black mesa goat cheese and avocado, and my personal favorite, DONUT FRENCH TOAST. Following that delicious breakfast, we did a little poolside lounging before heading back into downtown Scottsdale. 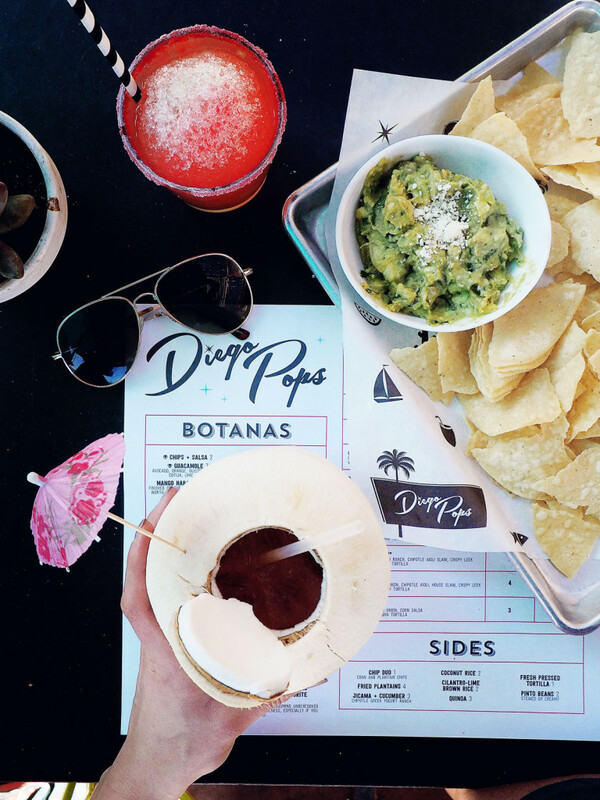 For lunch, we went to possibly the coolest restaurant I’ve ever been to, Diego Pops. This place was amazing. 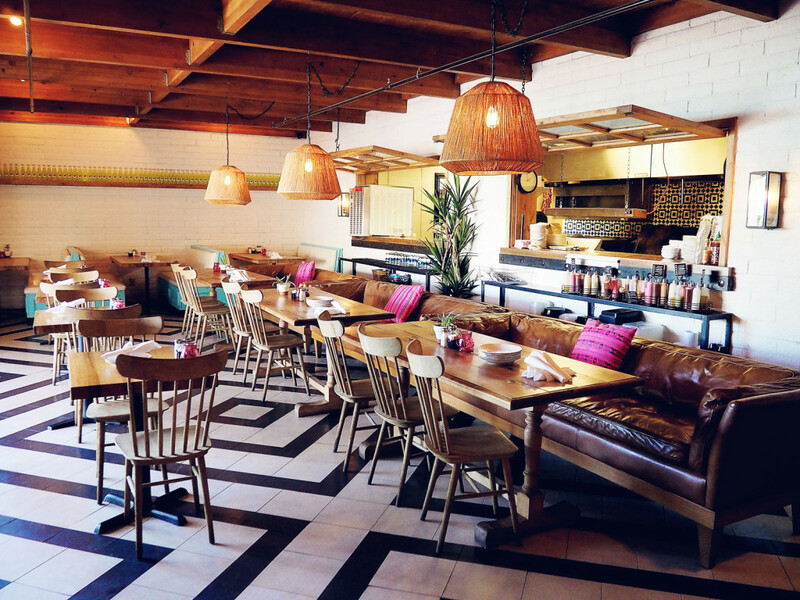 The decor was impeccably styled; a mixture of southwestern, art deco, and modern. In addition to indoor seating, it had a huge outdoor patio that was packed for midday lunch. 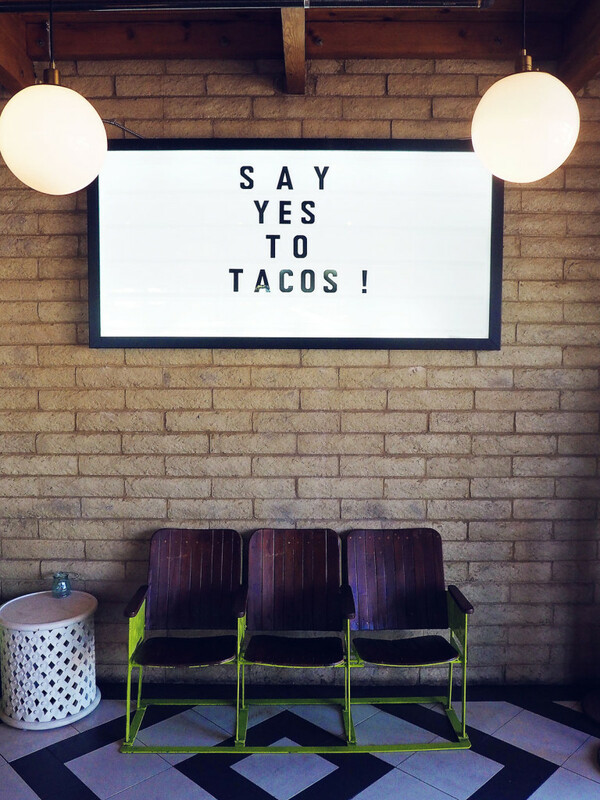 As for the tacos, we really couldn’t go wrong. 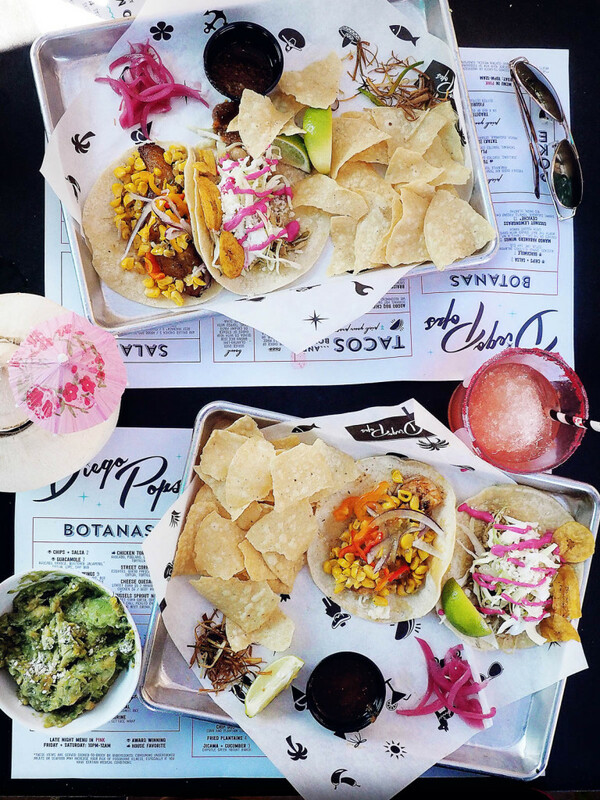 We got the braised green chili chicken taco, the plantain taco, and the shrimp taco, and they were all equally amazing. 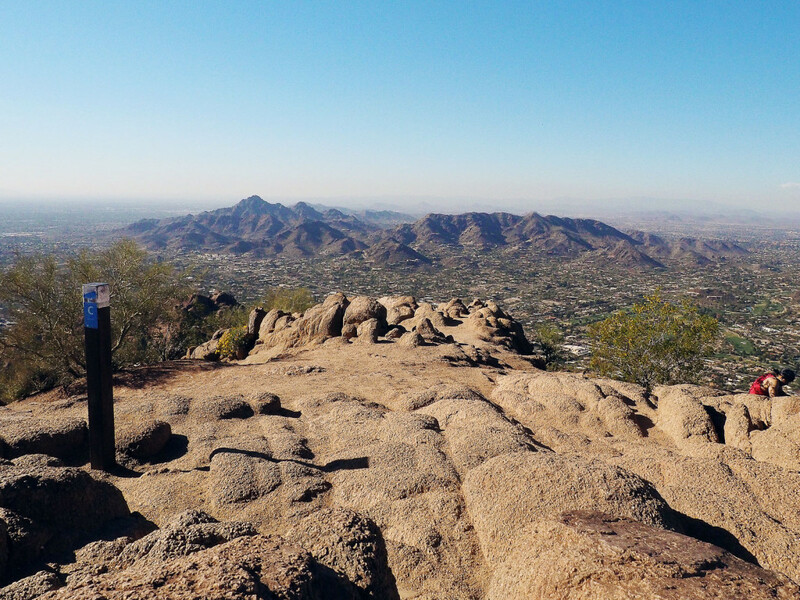 A 10-15 minute drive from Diego Pops is Camelback Mountain. 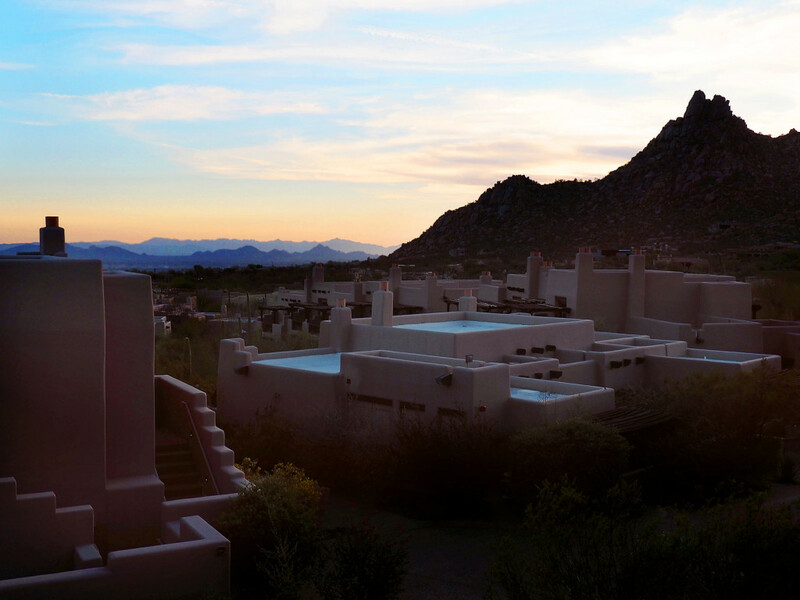 Camelback is located on the southwestern side of Scottsdale, bordering Phoenix. It’s an intense trail– one where you have to use your hands and feet to climb up over piles of 3 ft boulders to reach the top. It. Was. Awesome. It was also nice to contrast the calmer Pinnacle Peak hike with a more physically intense climb. We were out of breath by the top, but our endorphins were going and we were happy. Wouldn’t you be with this view? We then headed home to freshen up before our last meal of the trip. We had read countless good reviews on Second Story Liquor Bar, so we had to try it for ourselves. The atmosphere was speakeasy meets old library chic (does that even make sense?). 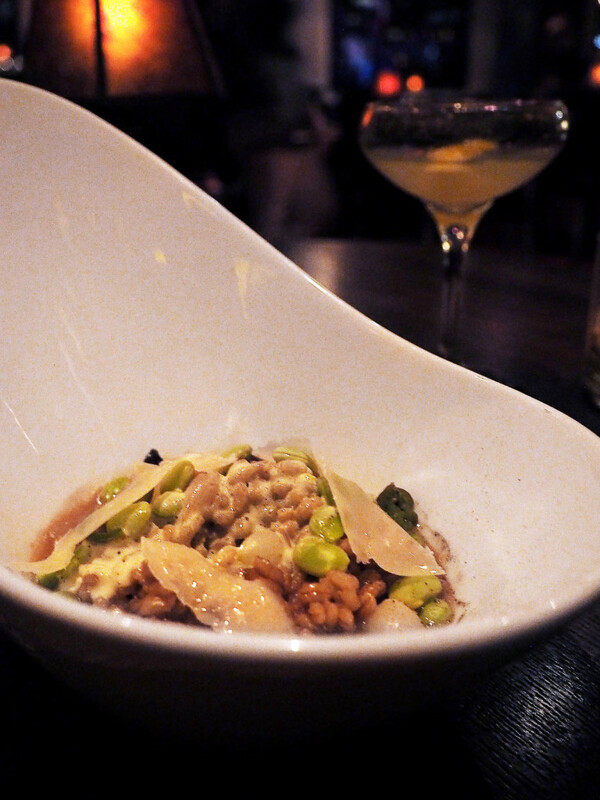 Besides their fantastic selection of liquor, Second Story Liquor Bar’s food was out of this world. Our favorite dishes were the fried beer bread (not pictured), which tasted like the most delicious grilled cheese despite not having cheese in it (I wanted this recipe so badly! 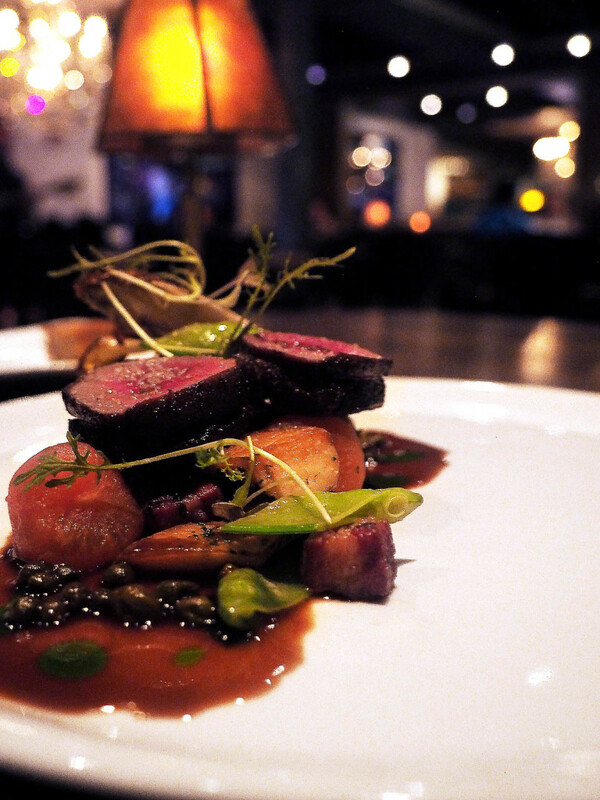 ), the red wine kobe cheek, and the coffee charred venison. Each dish was a flavor explosion. Everything was perfectly salted and seasoned, and came out presented more like a work of art than food. We were huge fans. In all, it was a phenomenal trip. 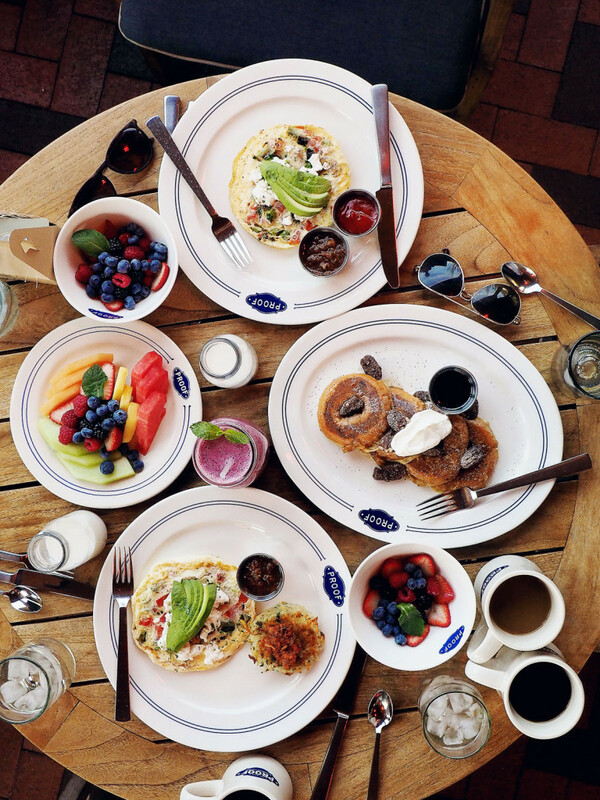 We so enjoyed the combination of activities and the wealth of good food in and around Scottsdale. It was a great alternative to a tropical destination for the winter, as the weather was just as warm and the scenery just as beautiful. And with a pool like this, what more could you ask for? Thank you Marina! I’m so glad you enjoyed the guide. A trip is most definitely in order! Thank you SO MUCH, Lucia! That means so much to know you’re enjoying them! 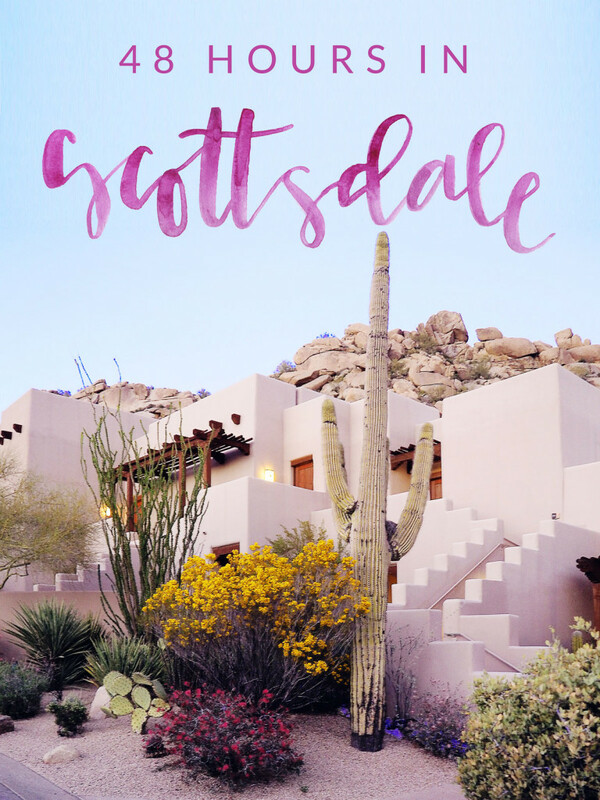 Scottsdale is a total must– let me know if you ever make it out! 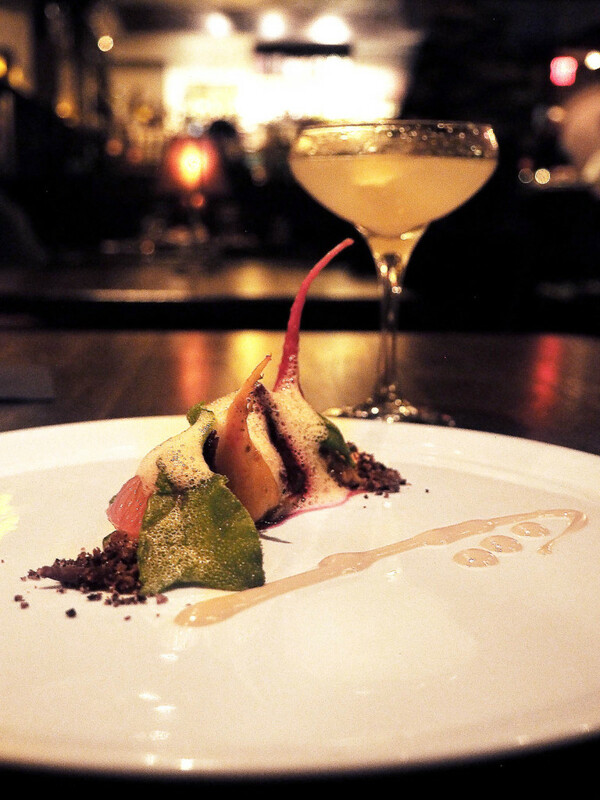 Very nice travel and food article! My greetings to Mont! Oh Scottsdale! Take me back. Love you and this! I went to school in Tucson, and always knew that Scottsdale and Phoenix were much better towns (but not better college towns/colleges!). But I never knew it was this great! 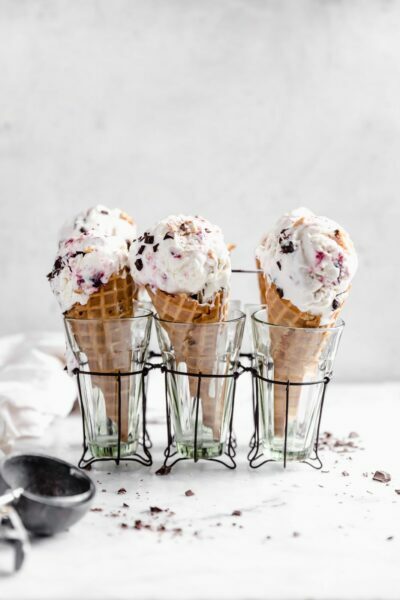 Arizona is still home to some of my favorite food spots, but this just doubled the list! Thank youuuu! We had a blast 🙂 You need to join us next time! OMG Diego Pops, I HAVE to go!! I’m actually going to Scottsdale next week and I have never been before so this was SUper helpful! Oh I am SO glad to hear that Avery! It’s such a cool place to visit. Hope you enjoy, and let me know where you end up going! 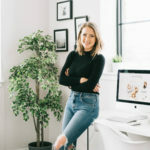 Ive just booked to go to Scottsdale and am even more excited after reading your post! Looks fabulous!